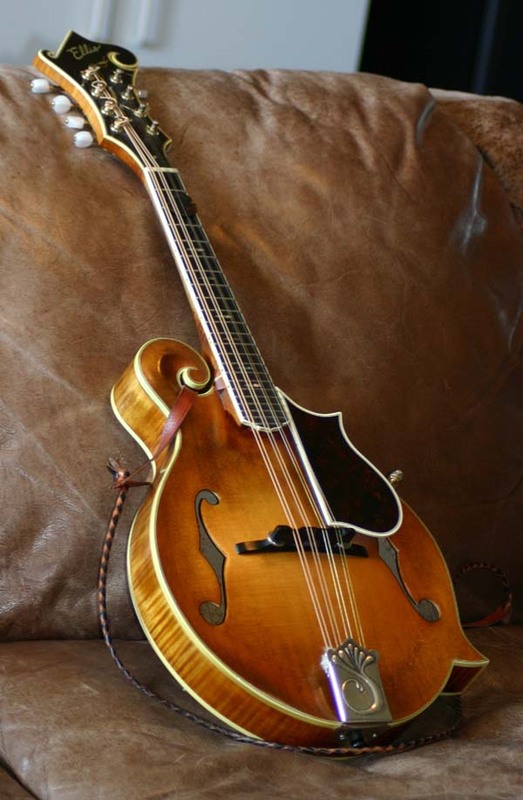 I made this mandolin in 1977 with help from Tom Ellis. I used all European wood and followed the Roger Siminoff book that had just been published. I made the tail piece cover out of sterling silver using the chasing and repoussé technique. 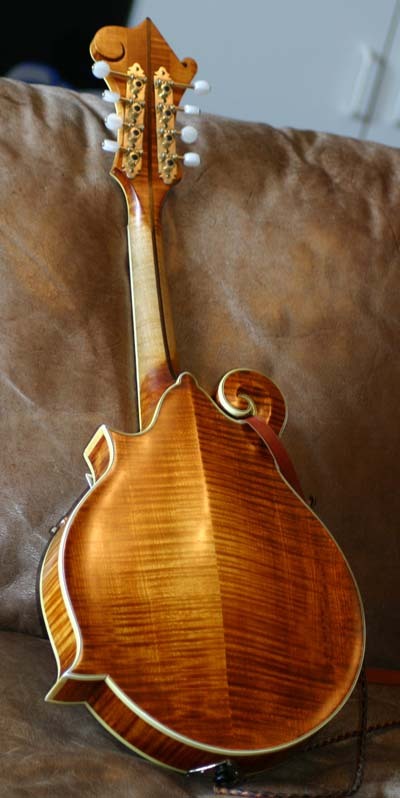 Tom did all the critical top carving work that made this a great mandolin and that is why we put "Ellis" on the headstock.